One of the Affordable Care Act’s (ACA) key provisions is the implementation of health insurance exchanges — online marketplaces where individuals can shop for federally qualified health plans offered by participating insurance companies. People who purchase a health plan through an ACA exchange do not receive health benefits through their employer and do not qualify for Medicare or Medicaid. Through the exchanges, the Obama administration promised to offer quality and affordable health coverage, while ensuring that insurers comply with the provisions of the law, such as guaranteeing coverage to patients with pre-existing conditions. Yet, the law rarely produced the kind of quality and affordability promised by its architects and proponents. The Affordable Care Act’s health insurance exchanges offer four “metallic” levels of health plans: bronze, silver, gold, and platinum. Low-premium bronze plans cover 60 percent of expenses but require consumers to be responsible for higher out-of-pocket expenses, including co-pays, co-insurance, and deductibles. Platinum plans come with the most expensive premiums but cover 90 percent of expenses. Consumers with annual household incomes between 100 and 400 percent of the federal poverty level (FPL) may qualify for subsidies to offset the cost of insurance premiums. For a single-member household, the subsidy ranges from $12,060 to $48,240. However, subsidy amounts greatly tail off beyond 250 percent of FPL or approximately $30,150 for a single person. Community-rating under the ACA requires that insurers cannot charge a high-risk individual more than three times the amount of a low-risk individual’s premium. This results in the elderly and sick benefiting at the expense of the young and healthy, because these low-risk individuals will pay higher premiums to subsidize the health care costs of the high-risk population. 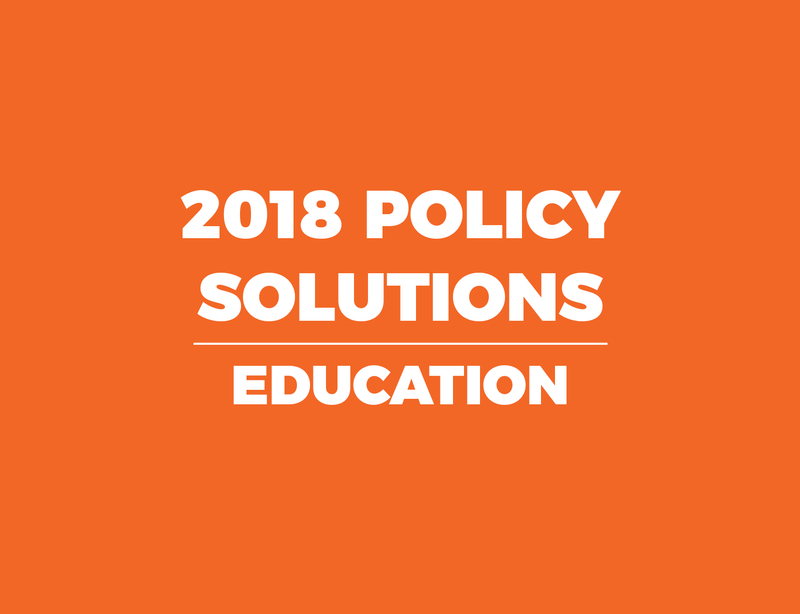 For the exchanges to maintain a balanced risk pool, the Obama administration projected that healthy 18-to-34-year-olds need to represent 40 percent of total enrollees. 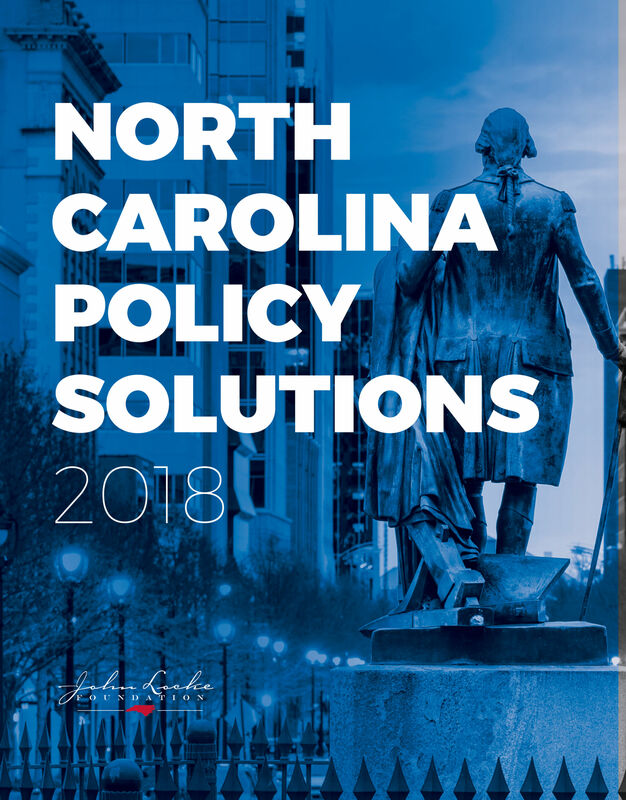 Of North Carolina’s 549,000 people that selected a marketplace plan for 2017, just 28 percent of signups are in this demographic. The ACA’s individual mandate used to make the purchase of health insurance compulsory. However, the mandate’s tax penalty on people who decided not to buy health insurance did not prove to be an effective penalty. Thanks to Congress’s 2017-18 tax plan that was passed into law, the individual mandate will be repealed in 2019. In 2017, UnitedHealth Group announced its exodus from North Carolina’s exchange. The nation’s largest carrier stated that it lost hundreds of millions of dollars on its ACA line of business because exchange regulations prohibit the company from accurately pricing their policyholders’ risk. Aetna has subsequently announced its departure from 70 percent of its exchange market nationwide. Within the first two fiscal quarters of 2016, the company suffered $200 million in losses. As of now, only two insurance companies offer plans on North Carolina’s exchange – Blue Cross and Blue Shield (BCBSNC) and Cigna. BCBSNC is the only insurer operating in all 100 counties in the state. Cigna offers plans in just five counties in the Raleigh-Durham area. BCBSNC has also suffered losses amounting to $400 million within two years on its ACA exchange business, largely because medical claims are outpacing premium revenue. 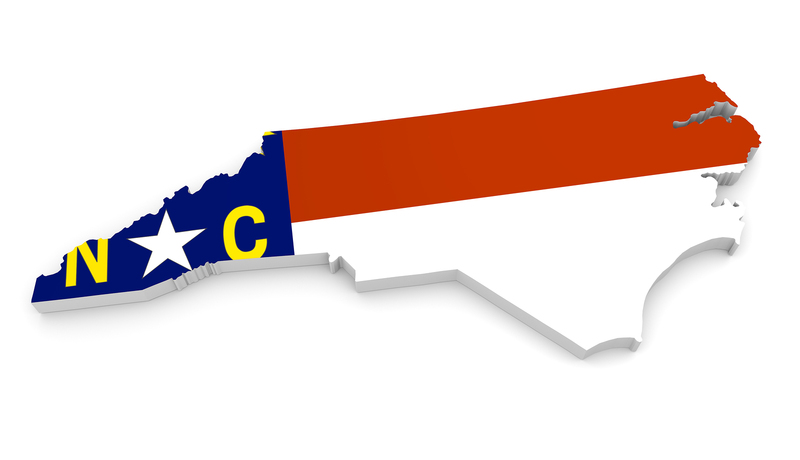 The North Carolina Department of Insurance (DOI) recently approved BCBSNC’s rate request to increase 2018 ACA plan rates by an average of 14 percent. Set limits to the Affordable Care Act’s impact. Until policymakers in Washington, D.C., repeal the Affordable Care Act, the state should pursue relief by creating health plans that meet consumer preferences and demands. Let market innovations and state-based high-risk pools take care of individuals who have been denied insurance because of pre-existing conditions. In the past, UnitedHealth Group has offered an insurance product that prevents people from being priced out of the market if their health drastically changes. This could be a workable model if adopted broadly.